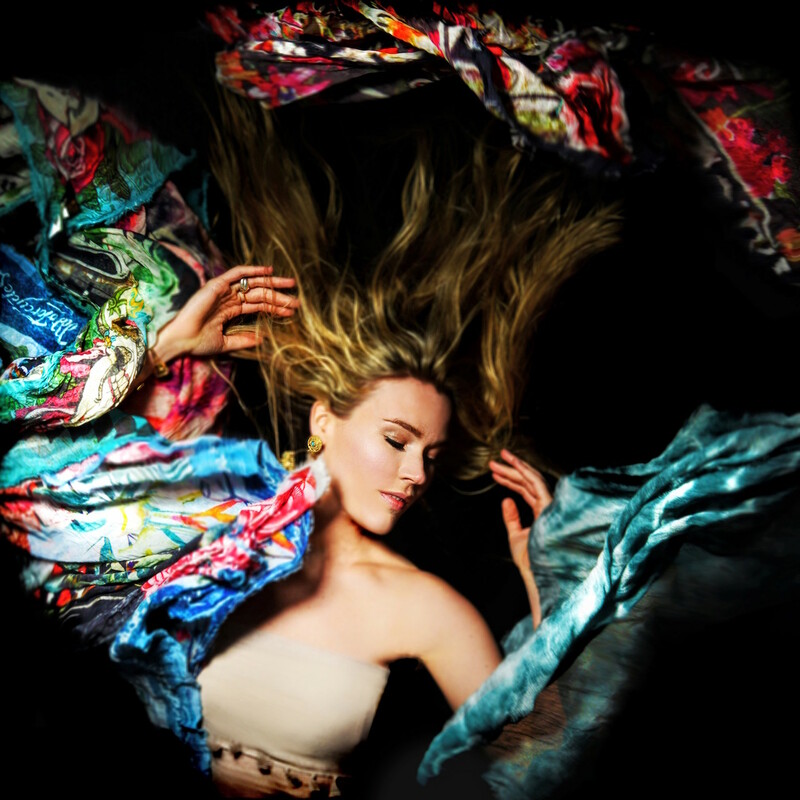 As part of PULSE, PER AQUUM’s stream of immersive guest experiences, the global hospitality trendsetter presents an intimate private performance by Grammy award-winning soul singer, Joss Stone. On 28 February 2016, Joss will take to her most surreal stage ever, performing for one night only under the bright stars of the Indian Ocean at PER AQUUM Huvafen Fushi. 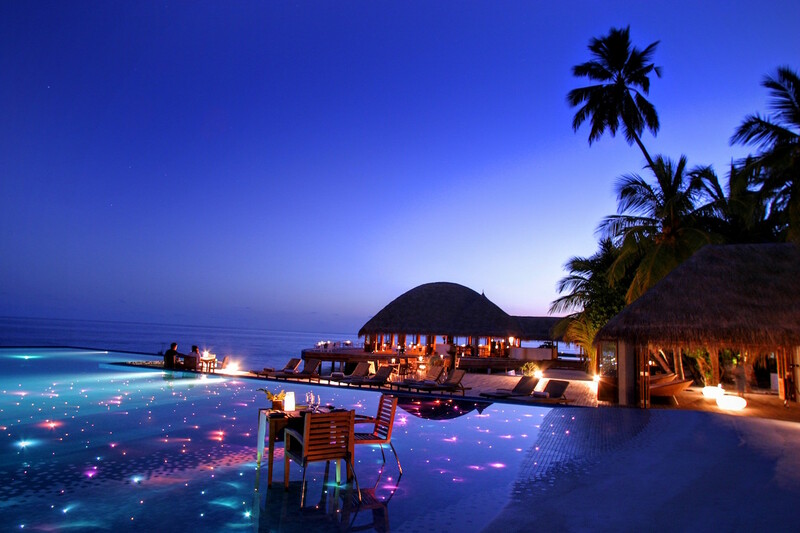 The stuff of dreams, guests will touch down in the Maldives only to be whisked away on a luxury speedboat to PER AQUUM Huvafen Fushi, just 35 minutes from Malé, where they will be greeted with a bottle of Champagne to toast to days and nights of island fantasies. Guests can mingle with a lucky few as they savour hits from Joss’ latest album ‘Water for Your Soul’, featuring reggae rhythms, hip hop beats, and Joss’ distinctive vocals, as well as Irish fiddles, gospel choirs and flamenco guitars, along with a special pre-concert dinner. The PULSE experience is part of Joss’ Total World Tour, an ambitious quest to play in every country across the globe, incorporating local instruments such as Bodu Beru, the Maldivian drum made from coconut tree trunks, into every performance, as well as impromptu jam sessions with local musicians. Joss’ mission also includes getting the low down on each country’s environmental and humanitarian issues and helping to spread the word of local charities. At PER AQUUM Huvafen Fushi, home to one of the best house reefs in the Maldives, Joss will make her mark by planting coral with the resort’s resident marine biologist as part of the resort’s coral rehabilitation project. Joss will also be paying a visit to the Children’s Home, Kudakudhinge Hiya in the Villingili ward of Male, a charity which has been close to the PER AQUUM Huvafen Fushi team’s heart since the resort opened nearly 12 years ago. From R&B to R&R, rumour has it Joss will also be enjoying a subaquatic treatment at the resort’s famed LIME Spa – the world’s first underwater spa – as well as sampling the resort’s underground wine cellar, stocked with over 6,000 bottles including rare vintages. 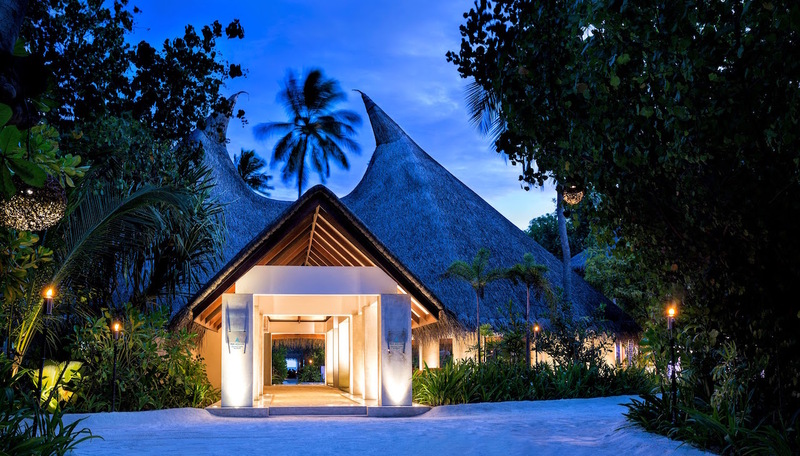 A vegetarian since birth, Joss is also likely to be spotted at Raw, the resort’s beloved overwater restaurant featuring all-organic dishes inspired by the East.